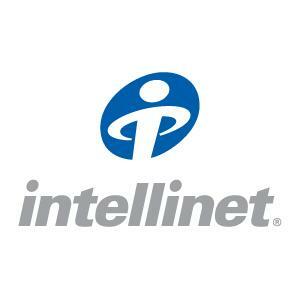 Intellinet can help you transform your data into insights. Power BI is a suite of analytics tools that provides business users with their most important metrics in one place, updated in real-time, and available on all their devices. With connections to over 50 popular business applications already built-in, Power BI can easily unify all of your organization’s data, whether in the cloud or on-premises.